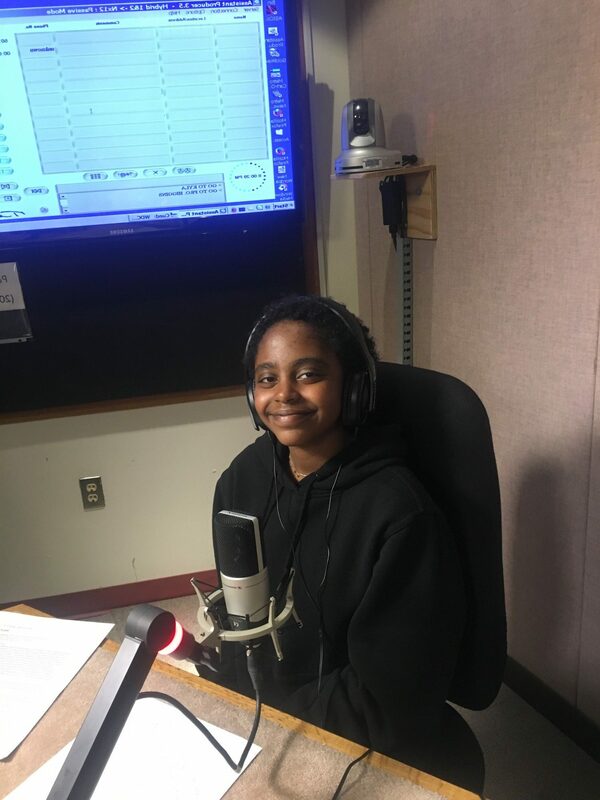 Tonight we spoke with social justice activist and motivational speaker Naomi Wadler. She talked about her platform on child abuse. 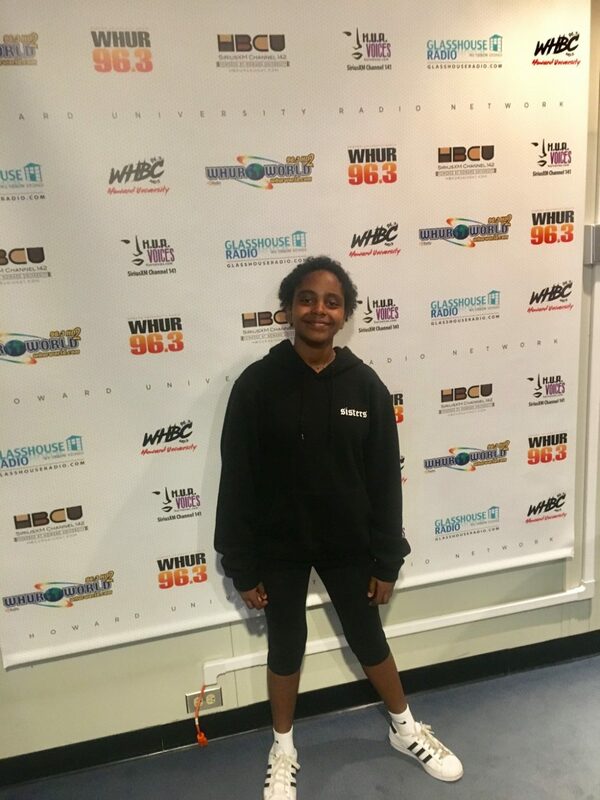 Wadler is known for her speech from the 2018 March For Our Lives youth rally. One year later, she’s been expanding her platform to discuss a variety of issues with today’s youth.